Working for a river catchment with healthy fresh waters and wildlife, valued and enjoyed by local people. Include water quality monitoring, species surveying, events, talks, and other practical work. Species surveys: The River Thame Catchment is little known and therefore data across the area is lacking. Current ongoing surveys include otter, birds, amphibians and watervole. Some prior knowledge is required but training will be offered. 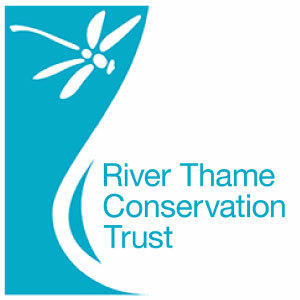 River Thame Water Blitz: Grab your wellies and get out testing ponds, streams, ditches and rivers across the River Thame catchment in May 2018. To get involved, please contact Natalie.